Trying to schedule a sports tournament and looking for the perfect city? Look no further— Fort Wayne, Indiana boasts indoor and outdoor venues that cater to your needs. Though Indianapolis gets a lot of fanfare for being the capital of the Hoosier State and home of the Indianapolis Colts, Indiana’s second-largest city—Fort Wayne—claims some of the country’s most impressive sports facilities. 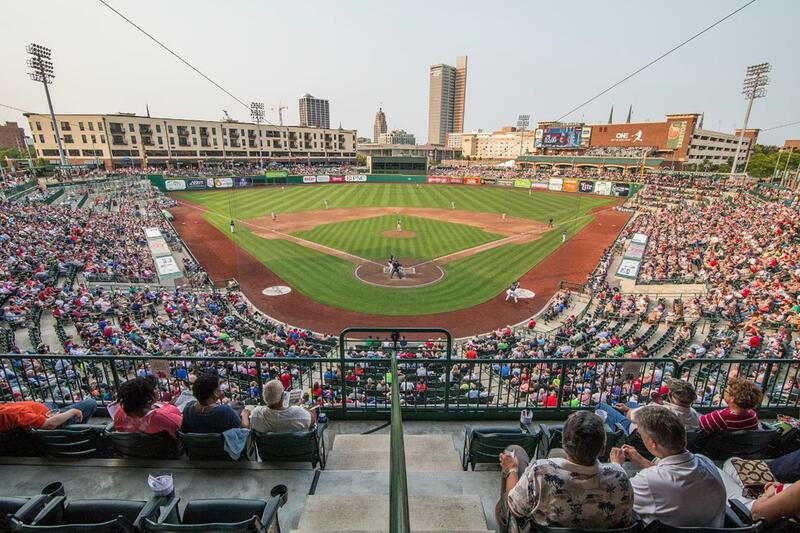 The city is made up of hard-working Midwesterners who enjoy a nice afternoon watching a baseball game at Parkview Field—Fort Wayne was recently named the #1 city for minor league sports in the United States—or a night at the Spiece Fieldhouse, shooting baskets until the gym closes. 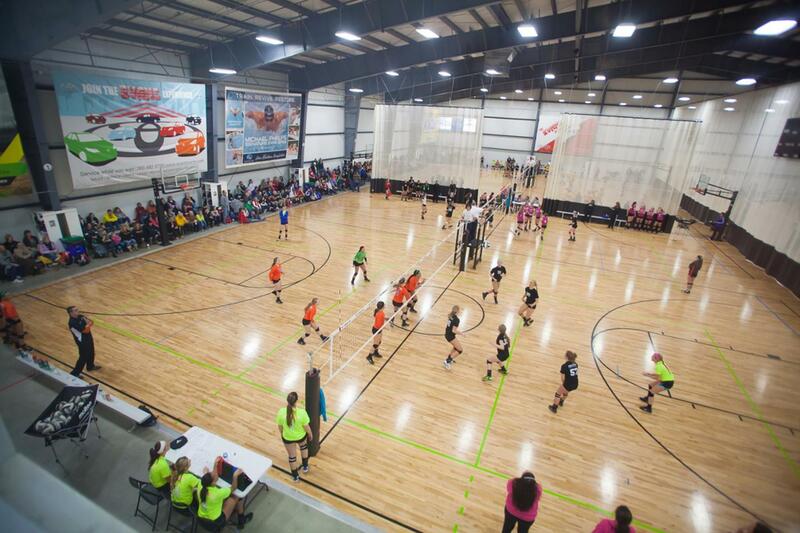 Tournament planners need not worry about finding newly-renovated sports complexes—from the Plassman Athletic Center to “The Plex,” there’s an abundance of facilities for hosting events. An All-America City award recipient and home to attractions like the Embassy Theatre and Fort Wayne Children’s Zoo, the city flourishes as a symbol of Midwestern values. This event complex in Fort Wayne includes a 13,000-seat Arena, perfect for hockey, basketball, volleyball and wrestling, as well as, an attached 108,000 square foot Expo Center. Opening in 1952, the Arena was expanded and renovated in 2002, raising the roof 40 feet to add seats and modernize the building. New concession areas were added and restrooms renovated in 2013 and 2014. The Expo Center, with flexible arena-style seating capabilities, can host basketball, volleyball, wrestling and even indoor motorsports and livestock events. With over 5,000 on-site parking spaces and close proximity to Interstate 69, the Memorial Coliseum is one of the most easily accessible venues in the Midwest. They will also play host to the NCAA DIII Men’s Basketball Championship in 2019 – 2022. Fort Wayne, Indiana on Saturday January 18, 2014. Photo by Lucas Carter . A basketball lover’s dream, Spiece Fieldhouse first multi-court basketball facility of its kind in the country. It offers eight full-sized courts, a high-tech fitness center and a full-service spa. The Lifestyle Medical Center offers pools, a juice bar, programs for children and large locker rooms, while the spa covers everything from massages and skin care to body treatments. Surrounded by a multitude of hotels in Fort Wayne, the fieldhouse also hosts basketball tournaments, clinics, three-on-three tourneys and instruction. 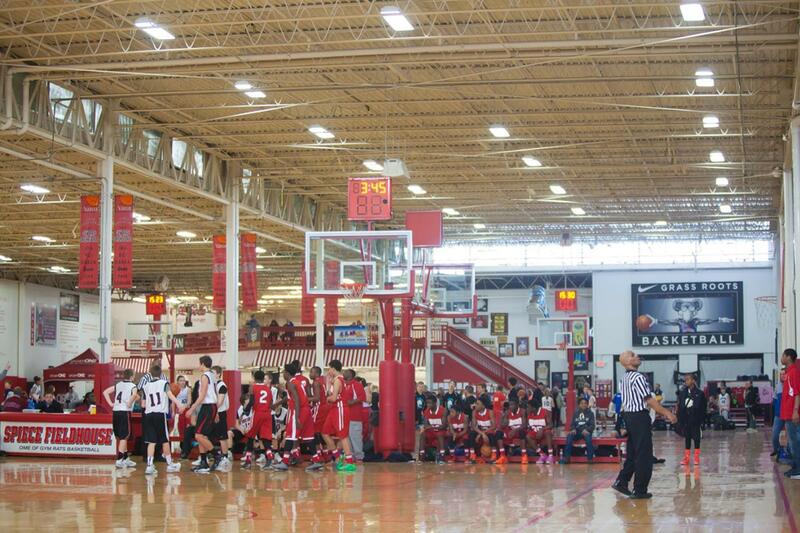 Since 2000, Spiece Fieldhouse has been Fort Wayne’s premier basketball location. Covering a whopping 80,000 square feet, the Parkview Fieldhouse is a principal indoor sports facility for tournaments and camps in the Midwest. Here are some main features: Eight high school regulation basketball courts, 10 volleyball courts, 21 restrooms and Parkview Ortho Express Clinic. The fieldhouse makes it simple to host a big event, too, with easy parking and on-site storage. Also home to the famed Jimmy’s Grill Restaurant, Parkview Fieldhouse has become one of Fort Wayne’s most attractive sports event locations. Just like Parkview Fieldhouse, SportONE’s Icehouse is state-of-the-art and useful for a wide variety of functions. 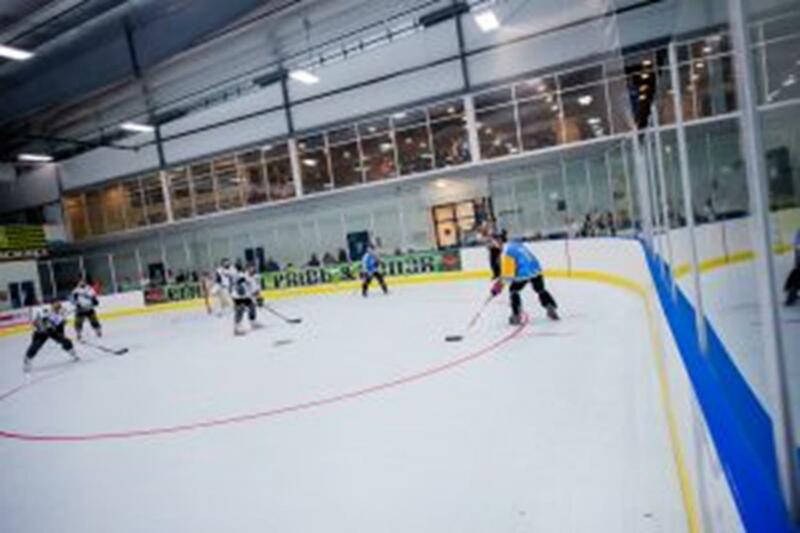 Containing three NHL-sized ice rinks, the complex is the only three-sheet facility in Indiana. It also offers party rooms, banquet accommodations and the Thirsty Penguin, a grillhouse that overlooks all three rinks and supplies special event catering. Patrons can relax, eat good food and watch a game on one of the TVs at the bar. Home to youth and adult hockey leagues and figure skating programs for all skill levels, in addition to public skating sessions, Parkview Icehouse provides Fort Wayne with one of the premier “frozen” event locations in the Midwest. Fort Wayne’s premiere indoor and outdoor sports complex, The Plex has two main locations: The Plex North and The Plex South. 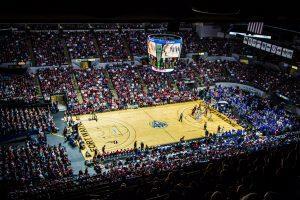 Indoor sports opportunities are maximized at each spot on both sides of Fort Wayne. The Plex North consists of 18 outdoor fields including two professional stadium fields, concessions and free parking. It also has two indoor turf soccer fields. An indoor concession space between the two fields, with flat-screen TVs and a bar, makes the northern complex an attractive option. Meanwhile in south Fort Wayne, the second Plex facility boasts a 60,000 sq ft soccer field with a 65 ft high ceiling, a second-level driving range and a sports equipment room. The attached “mini-dome” is also equipped with a turf field and indoor batting cages. Opened in 2015, the new Plassman Athletic Center aids people with disabilities like no other sports complex in the area. 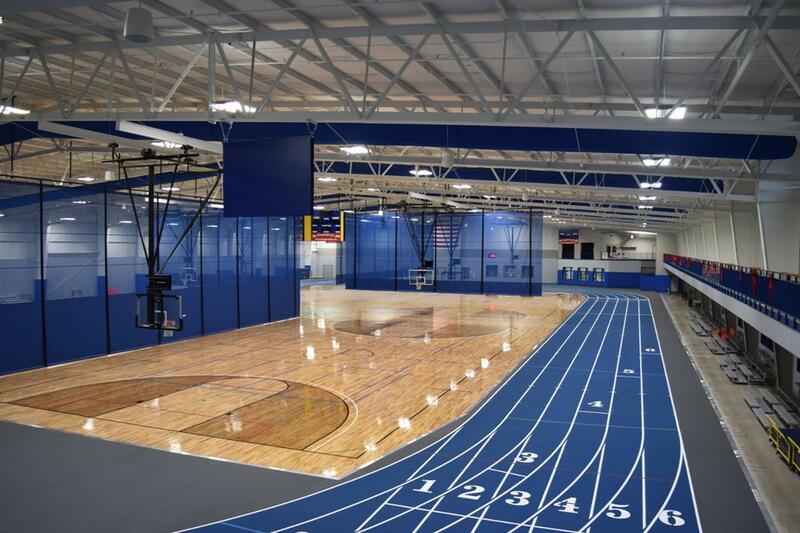 The 120,000-square-foot building contains an enormous fieldhouse with a 230-meter track and four basketball courts, a health and wellness center, specially-designed changing areas and easily-accessible parking. While the fitness center is impressive, Turnstone also provided this location with a warm-water pool that stays at a constant temperature of 90 degrees and a zero-depth wheelchair ramp. As it applies to become a National Paralympic Training Site, the Plassman Athletic Center has become Turnstone’s most advanced and attractive location. Home training site of the silver medal winning 2016 Paralympic Men’s Goalball team. Home of the Fort Wayne TinCaps, the minor league affiliate of the San Diego Padres, Parkview Field opened for the 2009 season and has been recognized as the best minor league baseball experience in the country in 2011, 2012, 2014, 2015 and 2016 by Stadium Journey Magazine. The stadium boasts the Home Run Porch in left field, the Treetops in right field and high-top tables for picnics towards the left field foul pole. Parkview Field is located in booming Harrison Square in downtown Fort Wayne and surrounded by the Courtyard by Marriott hotel, a parking garage and The Harrison, a residential/commercial building. Sixteen luxury suites and lawn seating sections make the ballpark a can’t-miss staple of Fort Wayne sports. What’s fun in Fort Wayne? Searching for the perfect location to host your sports event can be tedious and frustrating. Sparkling new complexes are plentiful, but the best sports planners find towns where players and coaches have the opportunity to relax and enjoy themselves between games. Fort Wayne has just that— numerous spots to unwind, hopefully while celebrating a victory. The positives of visiting Fort Wayne stretch beyond its many sports facilities. The city’s Children’s Zoo has thrilled kids and adults alike since 1921 with its 200 species of animals. Other attractions include scenic Headwaters Park and the 605-acre Fox Island Country Park, where seven miles of marked trails wind through a gorgeous landscape. Whether you want to go for a relaxing jog or have a picnic in the park, you really can’t go wrong. 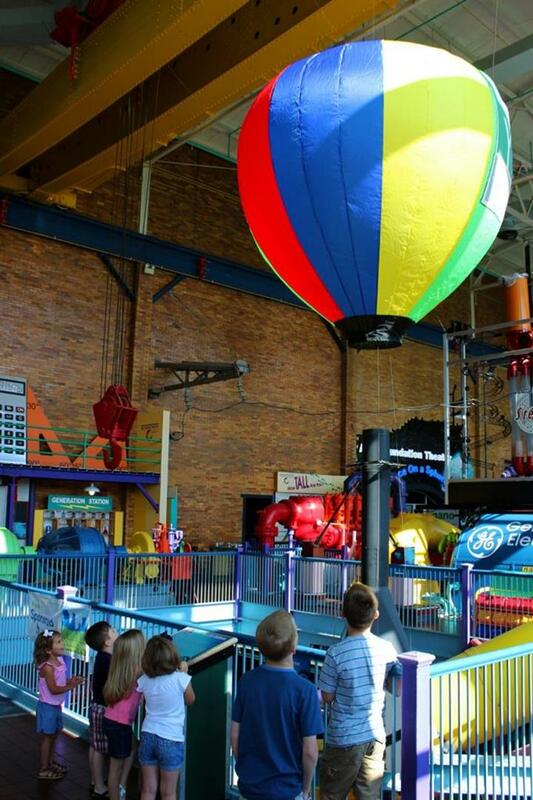 Science Central, housed in a former electrical power plant, offers hands-on science fun for visitors of all ages. Fort Wayne also boasts over 90 miles of trails to hike, bike, canoe or kayak, two destination malls (Glenbrook Square and Jefferson Pointe) and over 500 restaurants. An abundance of exciting activities, along with old-fashioned Hoosier hospitality, make the city a historical and cultural masterpiece, ready to be unveiled. 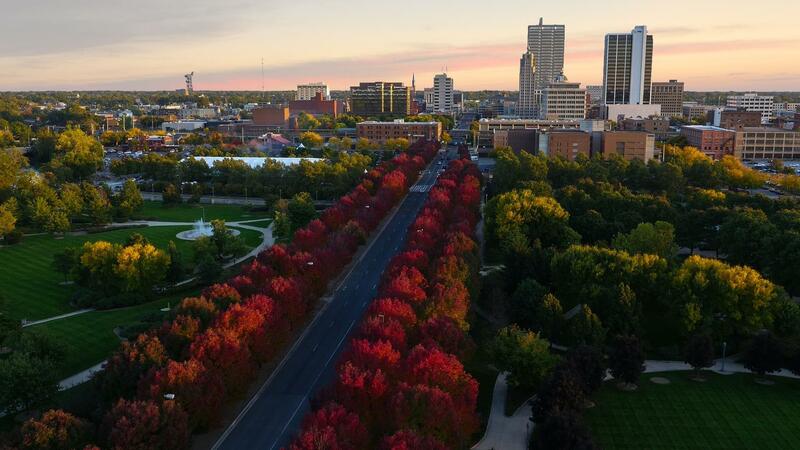 Indiana has forever been known as the “Crossroads of America.” Thus, it’s not hard to find your way into beautiful Fort Wayne, as an international airport and major highways make the city perfectly accessible. By Car: Interstate 69, which runs through six states from Rosenberg, Texas to Port Huron, Michigan, makes entrance to the city easy from the north and south. The city is also on Indiana 469, a freeway that touches the far east side of town, and other major highways like US-24, US-27 and US-30. By Air: Fort Wayne International Airport operates 24/7 and offers daily direct flights to a variety of American cities. With sufficient parking and free internet, the airport has been called “the nation’s friendliest airport” by USA Today. Visit Fort Wayne was a tremendous help with making State Wars a great success. They were essential in helping me out for a city and site visit, and they helped put us in touch with the right people at local businesses who would benefit from the event. We host events all over the nation and Fort Wayne is our favorite by far! Fort Wayne’s welcoming community and outstanding facilities are second to none. I speak for our Board of Directors when I say how thankful we are to have been able to work with Visit Fort Wayne. Thank you for a wonderful job and we look forward to working with Visit Fort Wayne in the future. Outstanding sports destination site report.